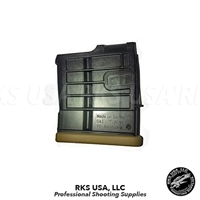 RKS USA LLC, is an e-commerce company specializing in HK firearm parts and accessories. 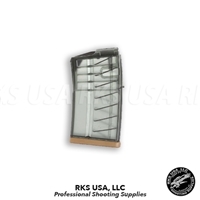 RKS USA LLC was founded in 2014 and is located in Key Biscayne, FL. The owners have more than 10 years of combined experience with firearms, firearms parts, police supplies and providing professional firearms training. 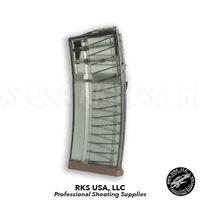 Our mission is to provide you with a wide variety of the highest quality firearms parts and accessories at affordable pricing. 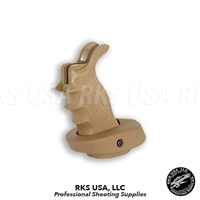 Since we are constantly searching for new products to add to our inventory, please visit the website frequently for new items, specials and sale items. If you are looking for an item that is not on the website please contact us and we will do our best to locate it through our wide network of suppliers. Please contact us with any questions regarding products, inventory or availability. Thank you for shopping with us and we look forward to helping you fill all your exclusive european firearms parts and accessories needs.